Barbara Minghetti is among the few women in Italy to hold a prominent position in the music world. Born in Milan, awarded the State knighthood by the President of the Republic, Barbara Minghetti was President of As.Li.Co. 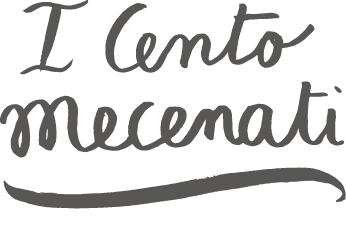 (Associazione Lirica Concertistica Italiana) from 2008 to 2017. She is now in charge of planning, special projects and relations for the same organization, which was founded in 1949 and has the primary goal of discovering and training young singers, as well as staging operas to support their career debut. Singers trained by As.Li.Co. include Renata Scotto, Piero Cappuccilli, Mirella Freni, Luigi Alva. Minghetti has always been active in the field of cultural management, especially in promoting opera, music and theatre. Her creative efforts are mainly geared towards innovative projects in the field of opera, aiming to enhance the audience active involvement and to revive the social role of theatre within a community. 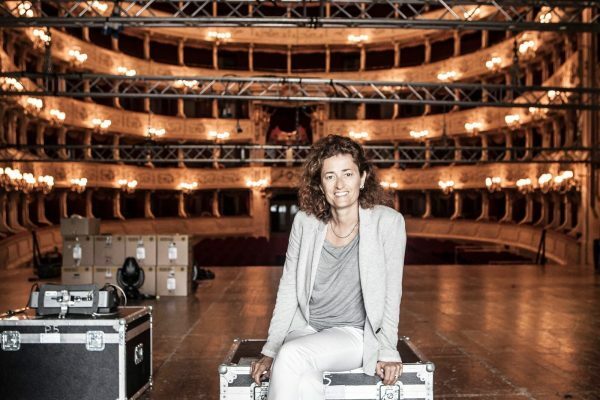 In her early days as director of Teatro Sociale di Como, she created Opera Domani, an unprecedented project of music education and “participatory opera” for schools, with the staging of operas adapted to young viewers and accompanied by dedicated workshops. A few years ago, the project underwent a major expansion and became Opera Education, the main Italian platform for music education and a reference throughout Europe for the training of kids and teenagers in the opera world. Fifteen years ago she gave life to Opera Kids, a series of initiatives for the young, aiming to train the next generation of opera goers. 2005 was the year of Pocket Opera, for small-scale, pocket-size operas aiming to reach small towns. She is the only Italian board member of Opera Europa, international association of professionals in the field of opera based in Bruxelles and featuring members from 36 different countries. In 2011, the Lombardy Region awarded her the prize “Lombardia che lavora” [Lombardy that works]. 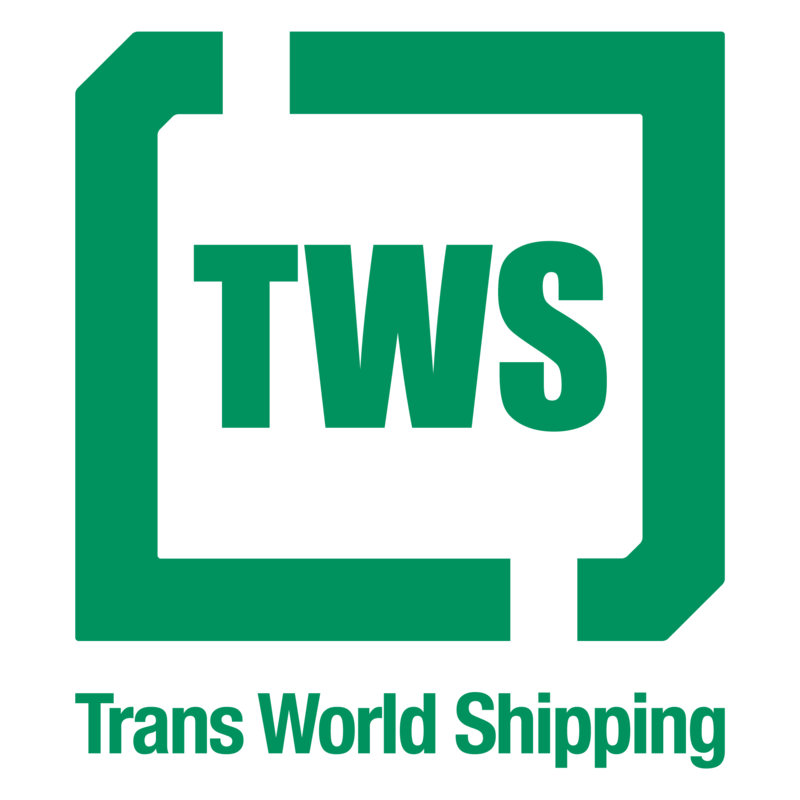 Established in 1996, the prize is awarded to men and women from the region, who give a significant contribution to its economic and social development. This prize came as “a result of Minghetti’s intense activity to promote music and art at the teatro Sociale, along with her collaborators”. In 2013, after setting up an international collaboration between Italy, France and Germany for Opera Domani, she was a jury member in the European prize for stage direction and music adaptation named Wagner 200, organized with Opera Europa in Camerata Nuova. She was also in the jury for two stage direction competitions in Camerata Nuova. Among her creations is 200.com, a series of projects for participatory opera throughout the town. 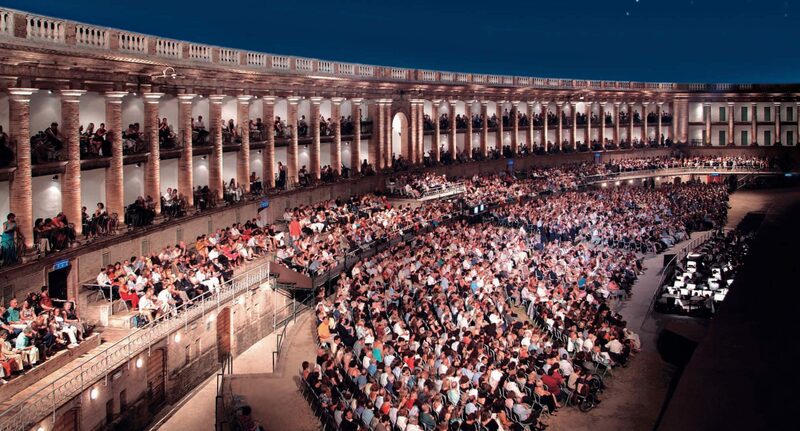 Thanks to Carmina Burana and over 300 citizens performing as artists, this project won Minghetti the International Opera Awards in 2014, for the accessibility section (planning projects to reach out to towns and audiences). In 2015, in Paris, she received the “Fedora – Rolf Liebermann” prize for opera, in its first edition. The prize was awarded to As.Li.Co. for Milo, Maya e il Giro del Mondo, an international co-production within the Opera Expo project. The opera was created for young audiences, inspired by the themes of the 2015 international Expo. Since 2015, she has been special projects advisor to Teatro Regio in Parma, where she designed the Festival Verdi Off. She is also a lecturer at the University of Parma, Italy.